El Chalten is full of little restaurants that serve good food. La Tapera is one of our favorites. 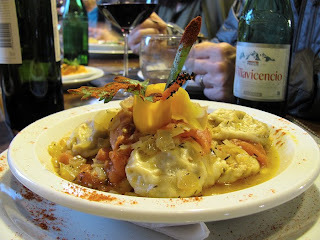 Here is their raviolis de cordero (lamb raviolis). Buen provecho!